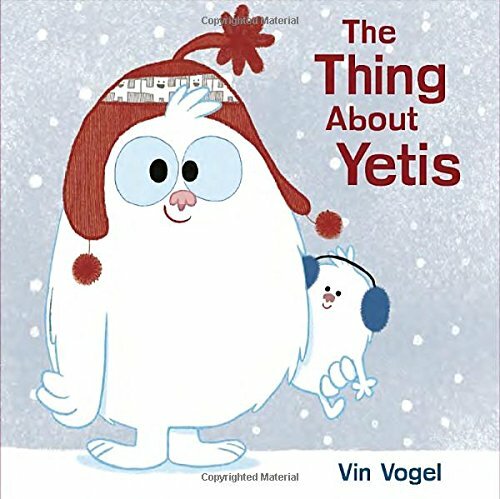 Introducing Yeti, a fuzzy and sweet new character whose story is perfect for summer, winter, and all the seasons in between! Everyone knows yetis love winter. They love snowball fights and hot chocolate and sledding and building snow castles. But even yetis get the shivers, and even yetis get crabby from all the cold. So here’s a secret about yetis: sometimes they miss summer. Sometimes, they have to bring a little bit of summer to the coldest of winter days. Those yetis, they're just full of surprises. Perfect for fans of Love Monster and the Cat books by Deborah Underwood, this endearing new character will warm your heart.